Gyms, spas and leisure centres across Scotland are being urged to tap into the huge cost and efficiency savings achievable through switching their water supplier. As many firms in the leisure sector typically use a substantial amount of water, Thames Water Commercial Services (TWCS) warn that these businesses could be shelling out vast sums of money unnecessarily by not taking advantage of the highly competitive rates on offer in the deregulated market. TWCS has seen demand for its services surge in recent months, with industry leaders such as The Gym Group switching to take advantage of a contract that will deliver significant savings on cost and allow access to expert advice on how to reduce consumption and improve sustainability credentials. 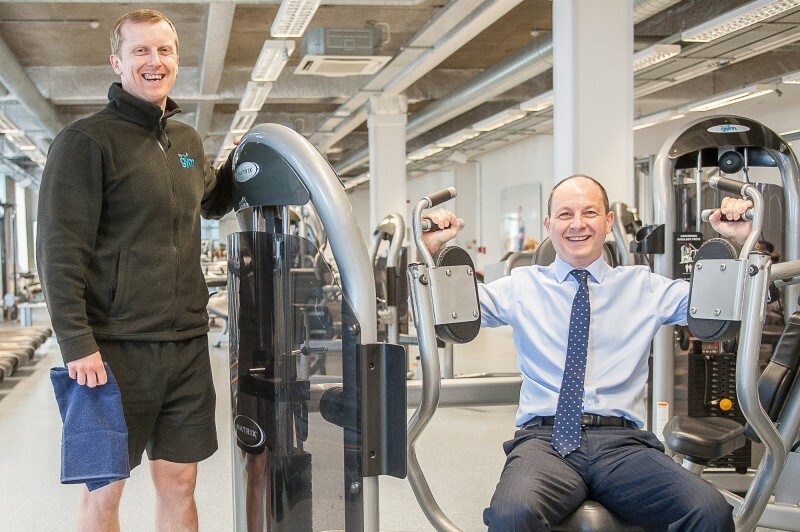 Andrew Mathews, Finance Director of The Gym Group said: “We have been impressed by the services on offer with Thames and look forward to benefitting from the prospective cost and consumption savings. “Unlike other operators in the sector, we do not class ourselves as heavy users, but, optimising water efficiency is important to us and we manage this through sensor-controlled showers, WCs and wash basins. Since 2008, when the retail market was opened to competition in Scotland, around 130,000 non-household customers in Scotland have been able to choose who can supply their water and wastewater services, making it the first water market of its kind in the world. England will see a similar competitive water retail market opening in 2017. Jamie McDonald recently moved from the leisure industry to take up a Business Development Manager role at Thames Water Commercial Services and has several years experience working in various sales roles within the industry. He has seen first-hand the amount of money the leisure sector spends on utilities and he is passionate about raising awareness amongst businesses on the significant savings that can be made just by switching water supplier. Jamie said: “Businesses are used to shopping around to get the best rates from energy companies, but it is not as widely known that you can make vast savings by changing your water supplier. “We typically offer savings of around 10-15%, but savings of up to 20% are not uncommon. If you consider a chain of health clubs in Scotland – which tend to have extensive water needs because of shower facilities, swimming pools and catering facilities – the cost saving can easily exceed £25,000 per year. The sector in Scotland is currently led by Scottish Water subsidiary Business Stream, but this is simply because many businesses remain unaware of the potential cost saving and other benefits of moving to another supplier. Alan Munro, who heads the TWCS team in Scotland said: “Scotland is the first country in the world to deregulate its water market. Any business here can switch provider, yet, due to a lack of awareness, a high percentage of businesses have still to switch supplier. 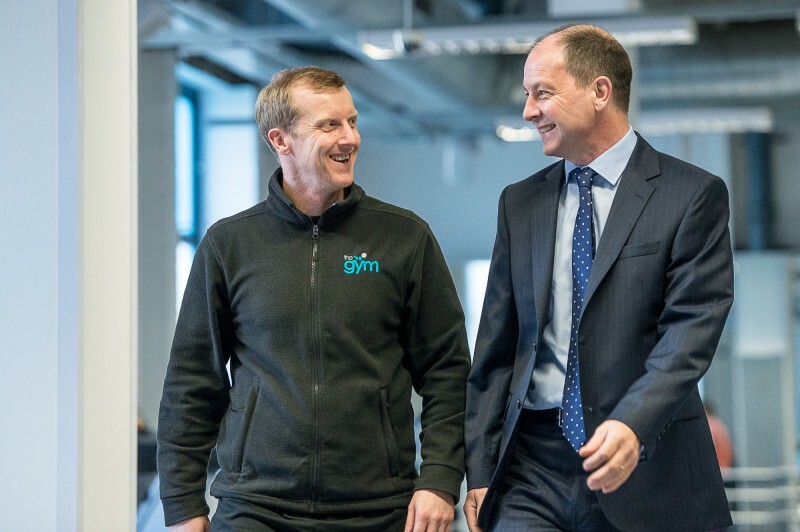 “We’ve developed great relationships with several leading gyms and health clubs over the past couple of years and we know we can add real value in the sector. Companies switching to Thames Water Commercial Services can benefit from flexible billing, access to a wide range of technical services, advice on tariff optimisation and managing water efficiently, a tailored approach to key account management, and a commitment to helping meet sustainability and environmental targets and commitments. Are you looking for PR to help boost your business profile? Contact us now on 0131 561 2244 or fill in the form below and we will get back to you.